The Behringer DeepMind 12 analog poly synthesizer was modelled after the famous Roland Juno 106. However, this synthesizer boasts an amazing arpeggiator. It is really easy to use – and it can be highly modified and unique. Check it out! 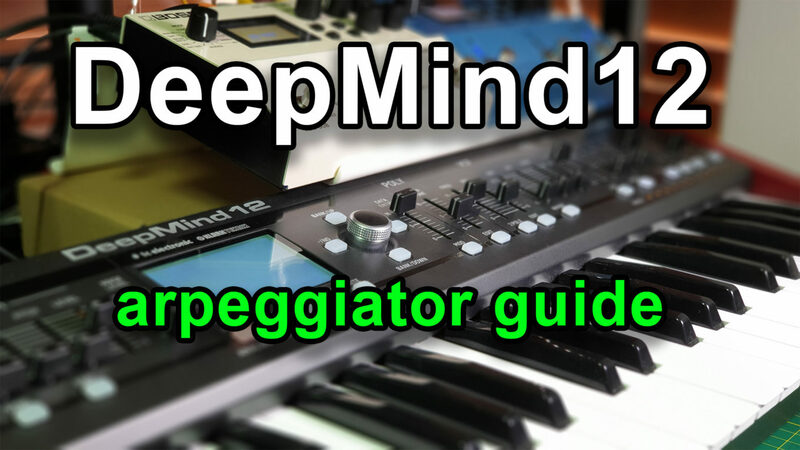 The video goes into the setup and configuration of the Arpeggiator menu, user functions and demonstration on how these work.